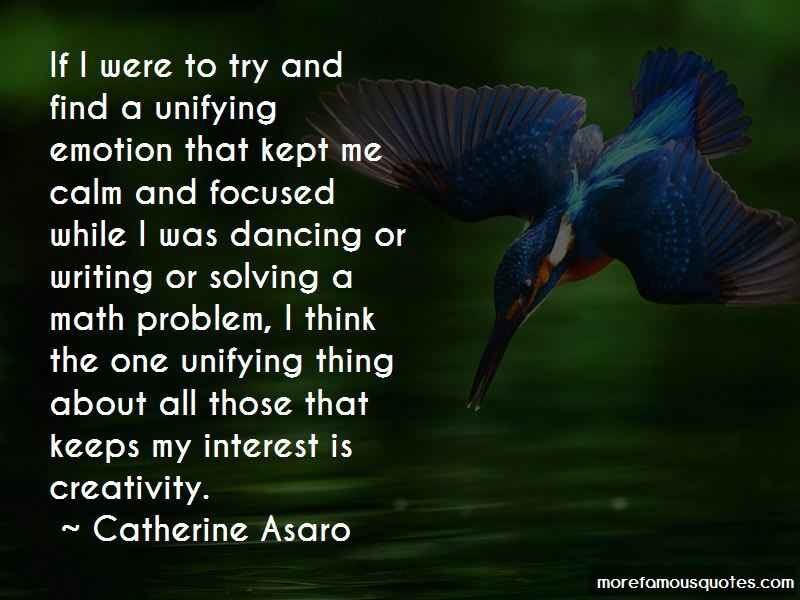 Enjoy the top 16 famous quotes, sayings and quotations by Catherine Asaro. There are cultures on Earth that are more alien than some of the aliens in SF. “You can talk to me, too." "But you say so little." "Women talk a great deal to one another. All this gossip and such. I am not a woman." “Don't go to sleep, Ginger-Sun." "I know," he muttered, "'Behave, Baz. She's been through a lot. And don't make a baby for at least three months.'" "They told you not to touch me for three months?" The most valuable aid I have found in teaching is to remember my own experiences as a student. 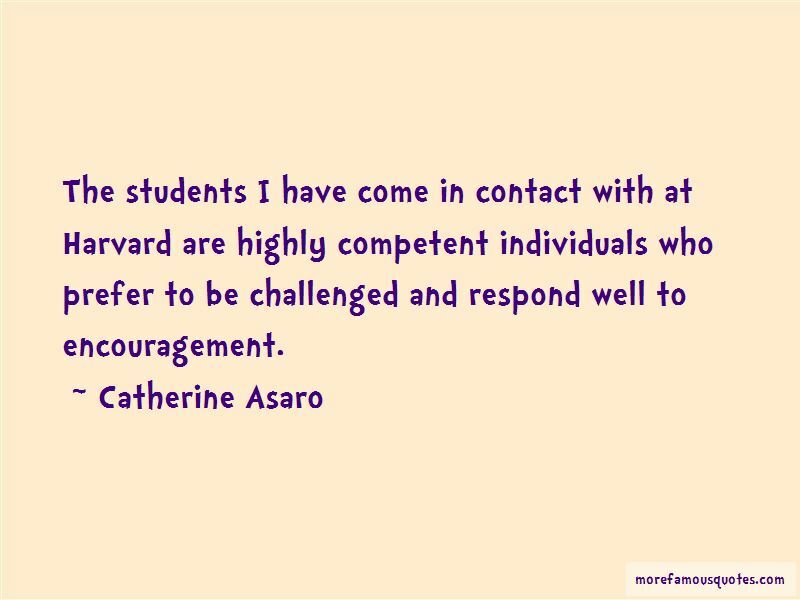 Want to see more pictures of Catherine Asaro quotes? 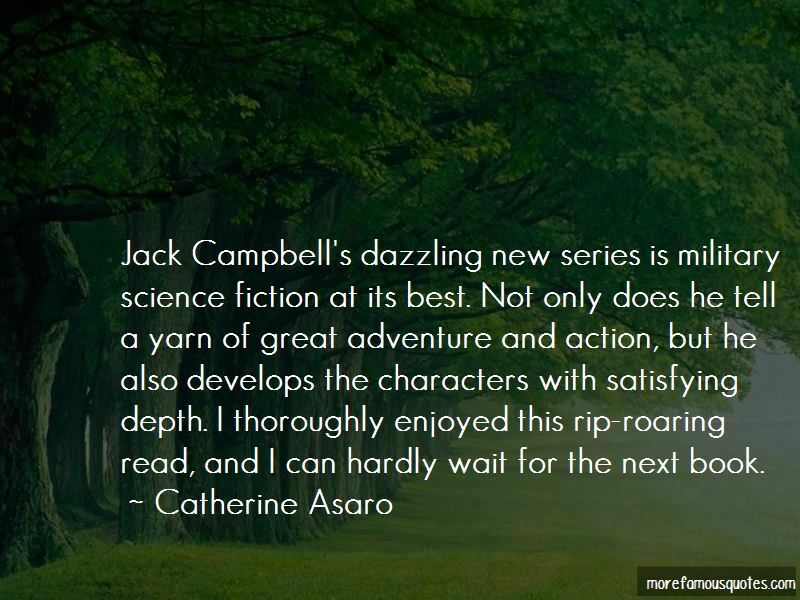 Click on image of Catherine Asaro quotes to view full size.